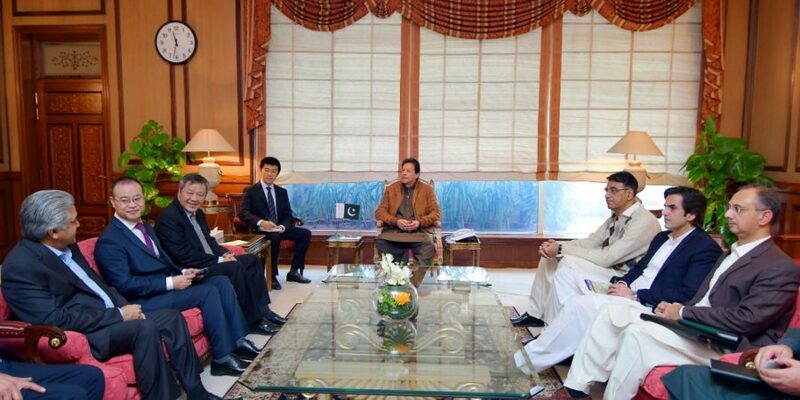 ISLAMABAD, DEC 07 (DNA) – Wang Yundan, Chairman Shanghai Electric Power (SEP), along with his delegation, called on Prime Minister Imran Khan at Prime Minister’s Office. Mr. Wang Yundan briefed the Prime Minister about the Shanghai Electric Power and evinced keen interest of SEP to invest in power sector of the country. The Prime Minister welcomes Shanghai Electric Power’s decision to make investment in the power sector. PM reiterates Government’s commitment to provide maximum facilitation and an enabling environment to the investors to take advantage of huge investment opportunities existing in the country.